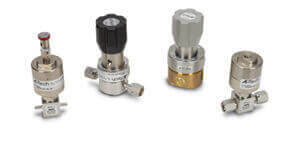 Series AP is an ultra high purity (UHP) diaphragm valve for gas delivery in semiconductor and other clean industries. 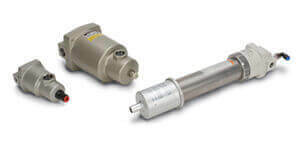 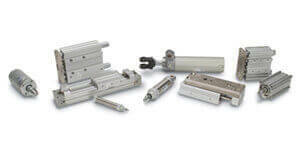 The series is available in air operated and manually operated valves with low and high pressures. 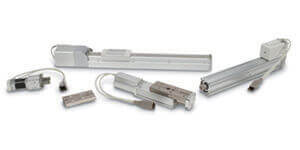 Available options include Hastelloy® C22, 316L SS secondary remelt, and the choice of normally closed or normally open indicator switch. 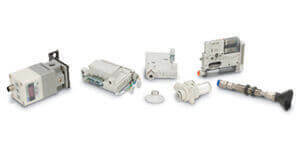 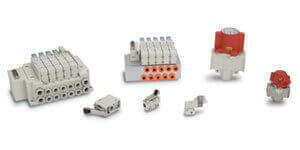 The Series AK Diaphram Valve is designed for use in a wide variety of applications, from semiconductor to general. 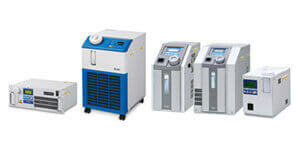 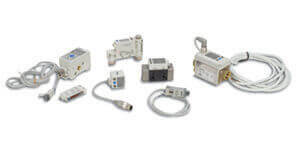 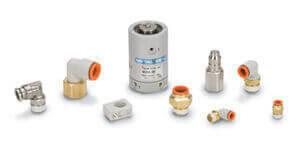 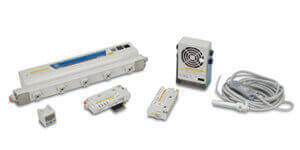 Multiple port available in various configurations: compression, Rc, R, NPT. 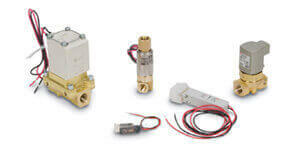 Series AZ is an ultra high purity (UHP) diaphragm valve for gas delivery in semiconductor and other clean industries. 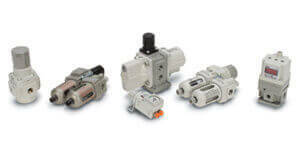 This series is available in manually operated.